Financing assistive technology can present quite a challenge for the individual with a disability, or for family members of an individual with a disability. 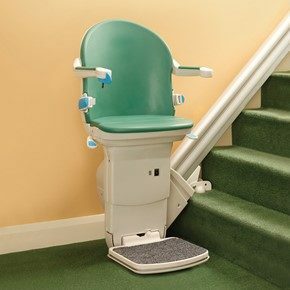 One of the types of assistive technology that individuals with disabilities typically require is the stair lift. 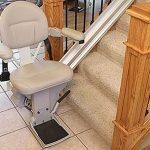 Whether that is a straight stair lift or a curved stair lift located on the interior of the home; or a vertical platform lift located on a stair on the outside of the home, the cost can be prohibitive. 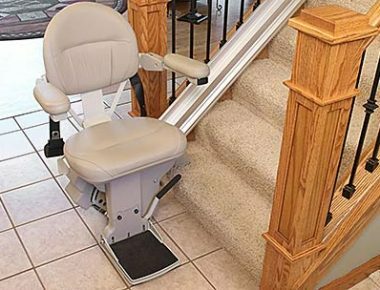 Typically, a straight stair lift on the interior of the home mounted on the steps of a straight stair will cost approximately $3,200 to $3,500. Curved stair lifts mounted on a stair that bends or has a landing in the middle are custom built and therefore are more difficult to price (including equipment, installation, state inspection and permitting), so a complimentary in-home assessment is needed to quote a price. 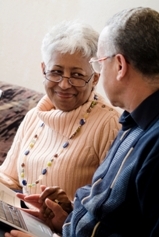 The Center for Financial Independence & Innovation, Inc. 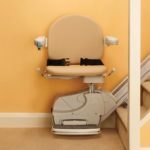 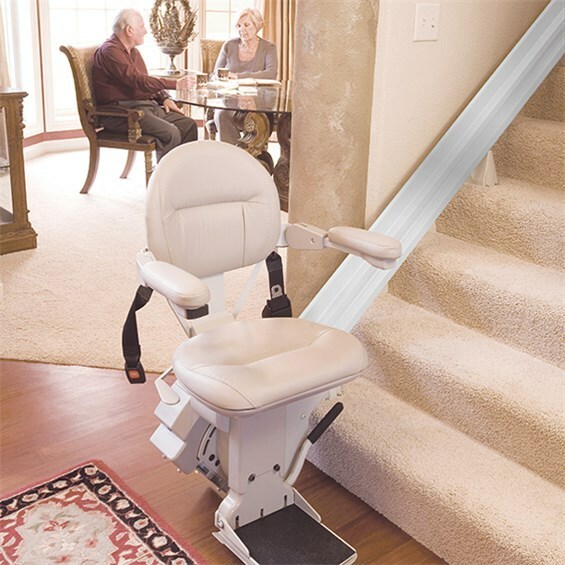 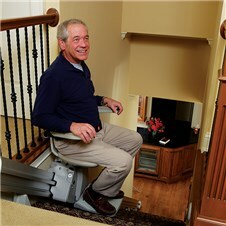 The Stair Lifts Atlanta installation expert is fully insured and certified by the State of Georgia, as required by law. 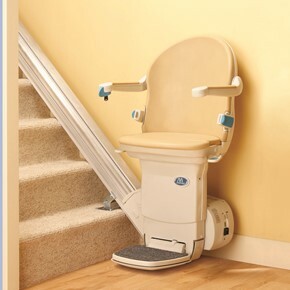 We will visit your home, evaluate your situation, and provide pricing and availability information. 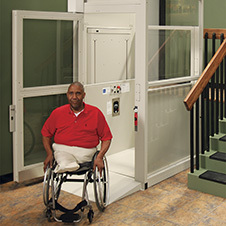 Contact us today at (770) 880-3405 , or send us an email using the website contact form.